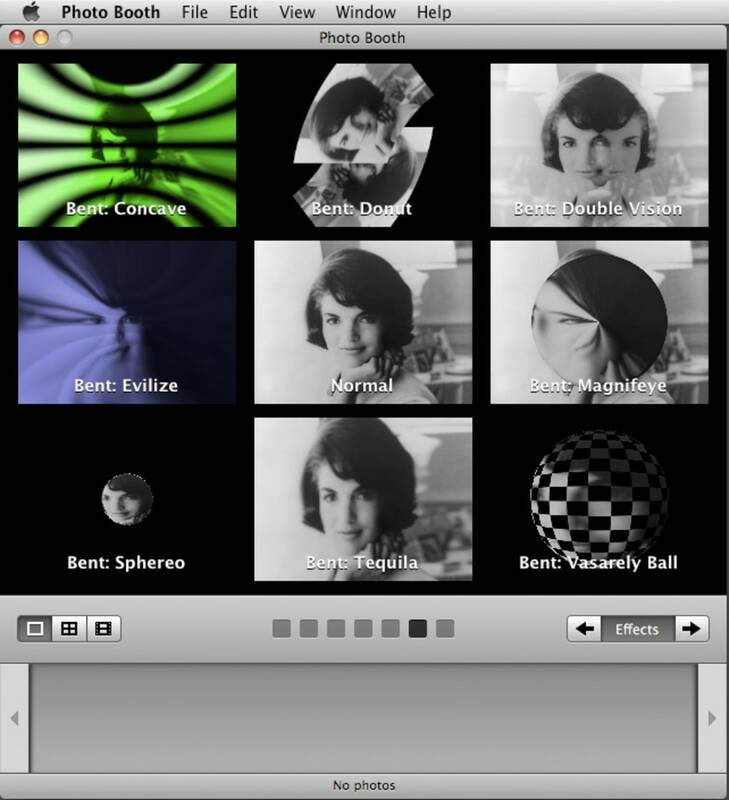 CatEye is a collection of eight bundles of special effects for iChat and Photo Booth. 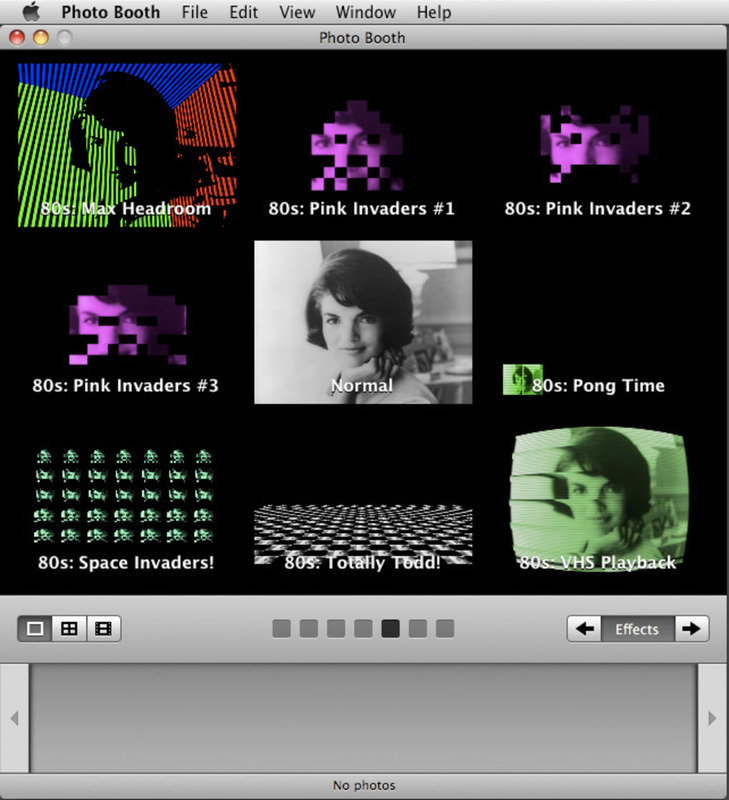 The exact bundles of special effects it features are RetroPixels: retro art effects from the sixties and seventies, LoveFor80s: retro video effects from the eighties, BentPels: image warping effects from the nineties, FewTile: image tiling effects and BoobToob: analog TV effects. 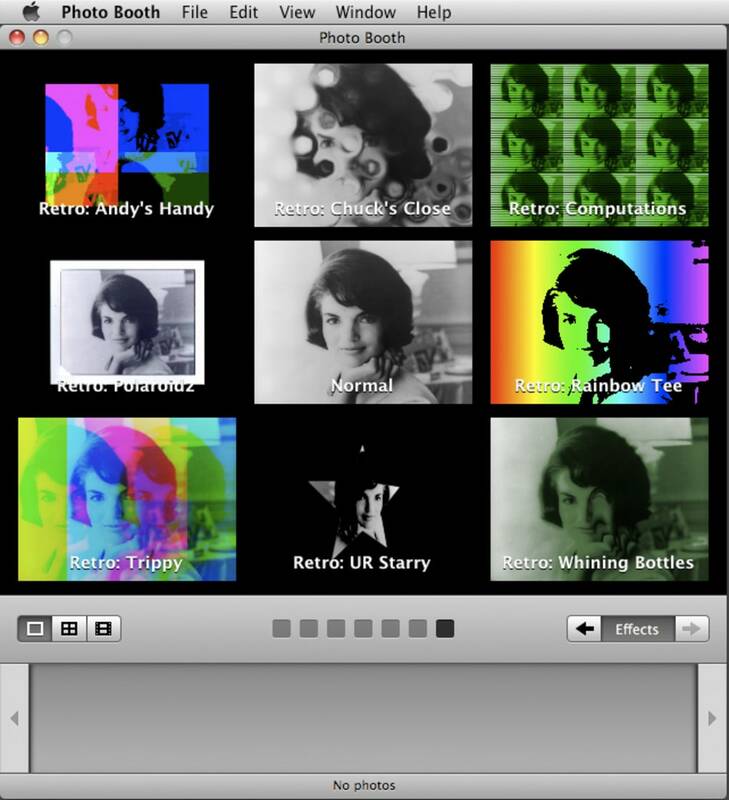 Each bundle of effects in CatEye can be installed separately and they are conveniently grouped together when presented in Photo Booth. When you want to spice-up a conversation or surprise a friend, activate the Pong video game and watch balls fly across the screen. If you're looking for a retro effect, then how about rolling back to the days of VHS video including a green hue for a really authentic worn effect? Alternatively, for fans of flower power CatEye has some cool flower child polaroid style effects too. Although the selection of effects in CateEye is generous, only a few of them are really well done. Many of them are either poorly designed or are hard to identify exactly what they're supposed to be. Nevertheless, CatEye is a fun way to spice-up iChat and Photo Booth sessions on your Mac. What do you think about CatEye? Do you recommend it? Why?